There’s a new, greener way to travel in Cardiff and it still involves the car. It’s called the City Car Club. Based in Leeds, the City Car Club lets you hire a car by the hour in 14 cities across the UK and the scheme arrived in Wales last month. Cardiff’s City Car Club was launched in partnership with the council and it was officially unveiled on Tuesday, December 7th by the Leader of the Council, Cllr Rodney Berman and Executive Member for Traffic and Transport, Cllr Delme Bowen. The scheme is being funded by the Welsh Assembly Government, as part of a project to make Cardiff a “sustainable travel city”. It’s hoped the scheme will reduce pollution and congestion in the city, because research has shown car clubs reduce the number of cars on the road. 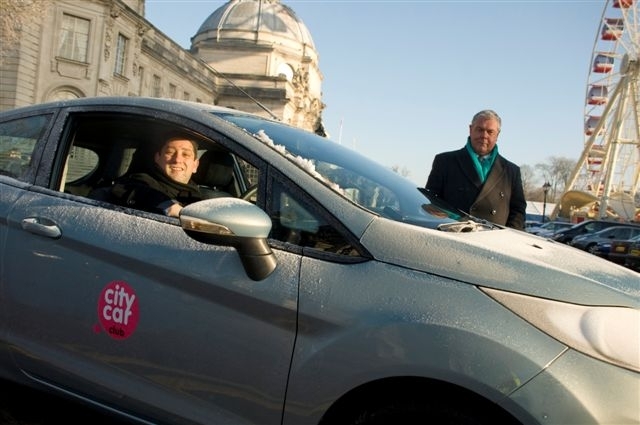 The independent charity, Carplus believes “one car club car replaces around 24.5 private cars”, which means the initial delivery of City Car Club vehicles in the city could remove 245 cars from the roads of Cardiff. Reducing the number of cars on the road isn’t the only environmental benefit of a car club scheme, Carplus also state that car club cars are more environmentally friendly and produce less carbon dioxide than the cars they replace. 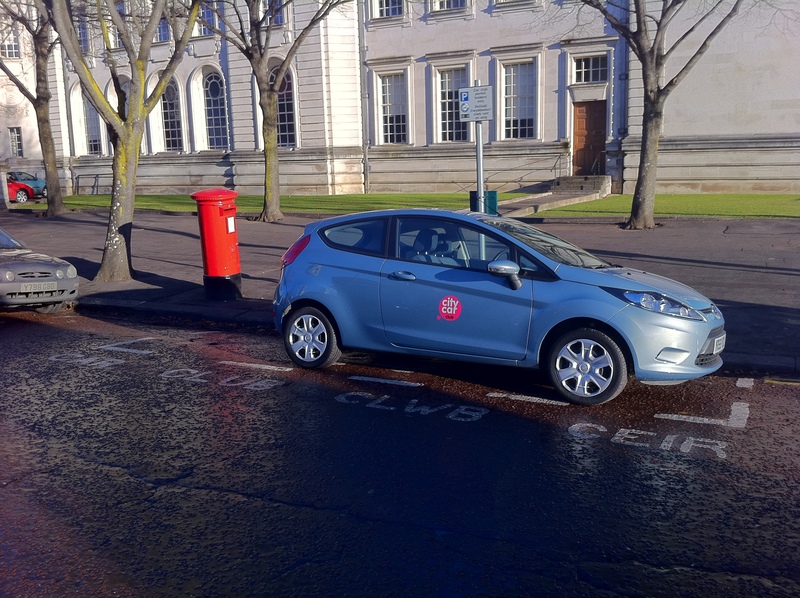 Every car available through the scheme is fully maintained and comprehensively insured by the City Car Club and each location has a space permanently reserved for the vehicle, so users should not have a problem parking at the end of their hire period﻿﻿﻿. But are these perks enough to make people sell their cars and join the scheme? The hourly cost of using a car club scheme can even be cheaper than owning a car, which means the benefits are not purely environmental, they are also economical. Research conducted by the RAC last year suggests that car clubs are more financially beneficial for those who drive less than 8000 miles per year, while Carplus say those who drive less than 6000 miles a year can save £3500 a year by using a car club. Under 19 years olds cannot join the club. Drivers who have held their driving license for less than 12 months are not permitted. Members aged 19 or 20 years old have to pay £10 per month (in addition to the £50 annual membership fee) to cover higher insurance premiums. 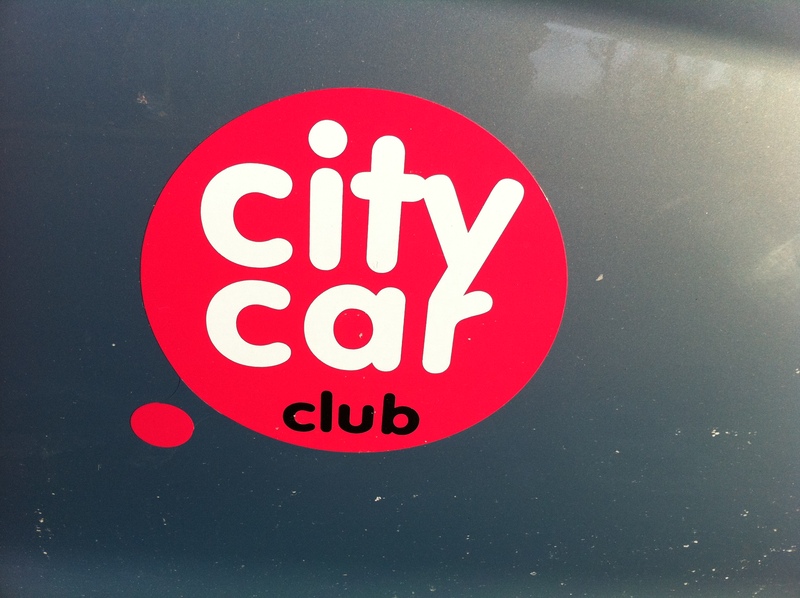 The City Car Club isn’t the first pay-as-you-go travel scheme to launch in Cardiff. Back in September 2009, OYBike launched in Cardiff allowing people to hire one of 70 pedal bikes from 10 locations around the city.